Hampton University (HU) and NRAO have developed a strong, collaborative relationship that takes advantage of the strengths and resources of both organizations. In collaboration with the HU Physics and Astronomy departments, a number of initiatives have impacted the lives and academic careers of underrepresented students and faculty. 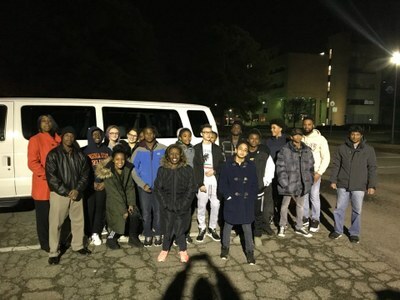 The Hampton NINE Hub was formed in summer, 2016, when Dr. Al Amin Kabir participated in a NINE Training Program, and developed the concept and plan for an Intro to Radio Astronomy course at HU. The Hampton Hub is a natural outgrowth of long-standing collaborations between NRAO and Dr. Paul Gueye, Chair of the HU Physics Department, and a member of NRAO's NAC Advisory Board. The Radio Astronomy Middle-School Path to University Physics (RAMP-UP) program, a.k.a. "Astrokids", provides a pipeline between middle-school programs, like NRAO's RAP-NM, and National Astronomy Consortium (NAC) program. RAMP-UP provides continuous exposure to physics and astronomy research to identified students in the Hampton Roads area until 12th grade. 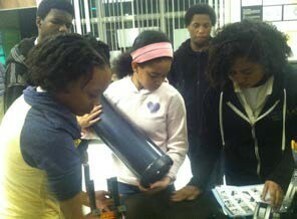 RAMP-UP provides mentors, hands-on building of optical telescopes and Radio Jove receivers, and research and presentation experience to Hampton City School District high school students. 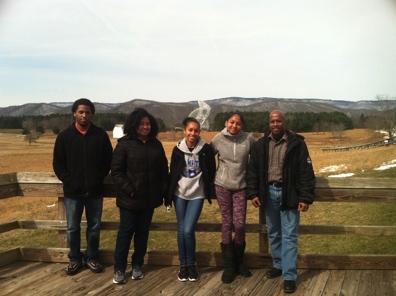 Students from the RAMP-UP program cap their summer research experience by participating in, and presenting at, NRAO’s annual National Astronomy Consortium (NAC) meeting. 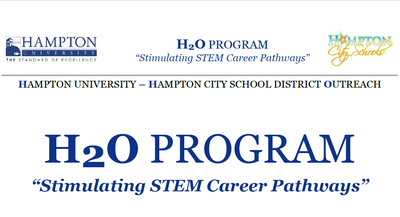 The H2O program is a collaboration between Hampton University, Hampton City School District, and NRAO. 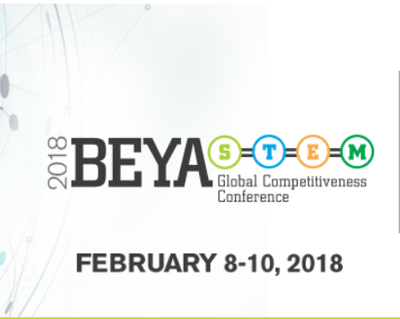 The program for middle and high school students is designed to engage students in fundamental and applied research, attend and participate in national and international professional physics and astronomy conferences to display and present their work (poster and oral presentations) while earning college credits through physics. The H2O program is co-directed by Ms. Chandra Oaks-Garcia, a STEM teacher from Hampton City School District and the Pre-College Physics Program Manager within the HU Physics Department. 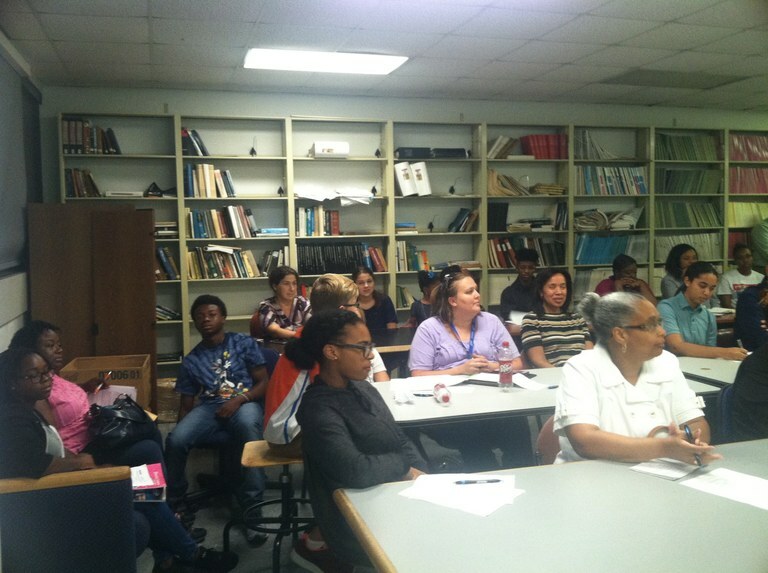 High school and undergraduate students attend professional meetings, and present their research. These meetings include the 2017 National Astronomy Consortium meeting, the 231st AAS meeting, the 2018 BEYA meeting, and the 2018 ERN meeting. 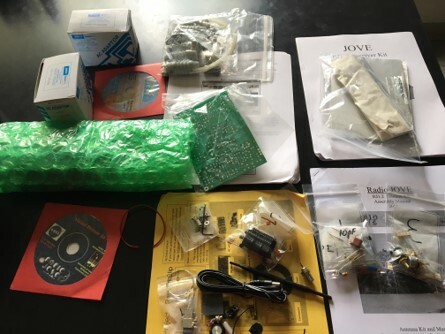 Developed through the NINE program, an Introduction to Radio Astronomy course was offered through HU’s Physics Department, and features lectures delivered by NRAO scientists. The course includes a site visit to the Green Bank Observatory where students are able to operate a 40-foot telescope.